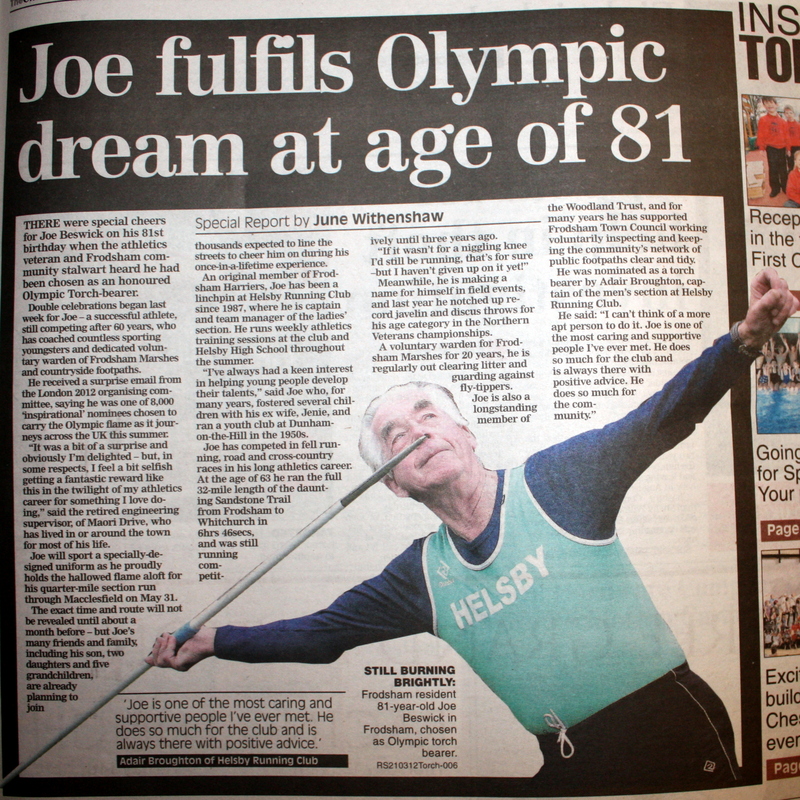 This entry was posted in Uncategorized and tagged chronicle, joe beswick, olympic torch. Bookmark the permalink. Can’t wait now for the Torch run, excited ! !